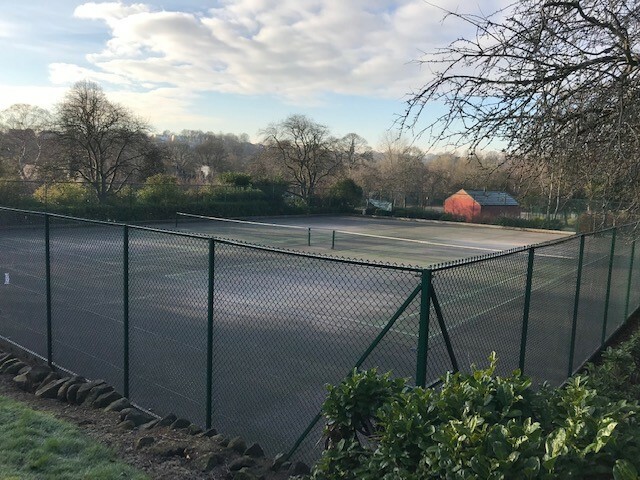 The Meanwood Park public tennis court site has 2 hard courts which are free to access throughout the year! 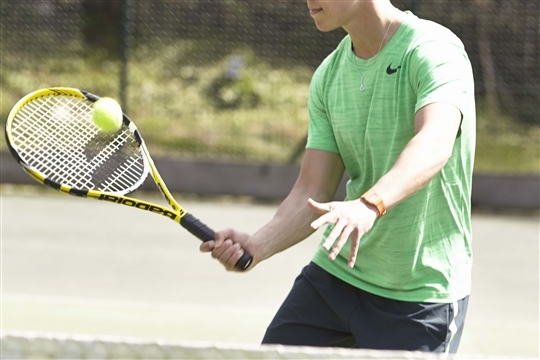 The courts are fully accessible to anyone wanting to play tennis including full time wheelchair users. 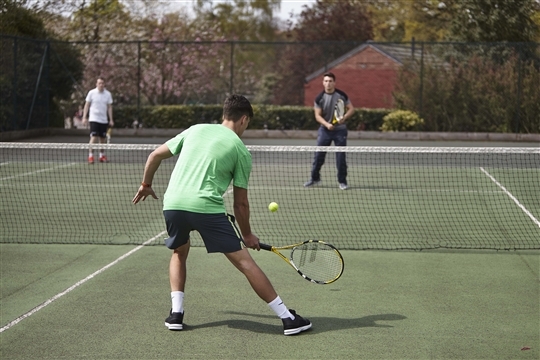 The car park is located within 100 yards from the courts and the toilet facilities are inclusive and accessible via the cafe located next to the car park. The café also serves hot food. 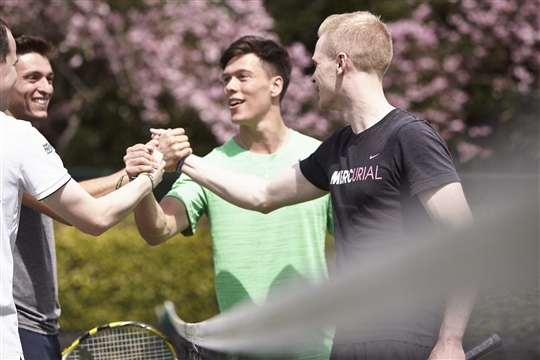 You will be able to travel to and from the courts by public transport (The number 51 gets your closest to the park and the nearest stop is 5 minutes walk away on Green Road).